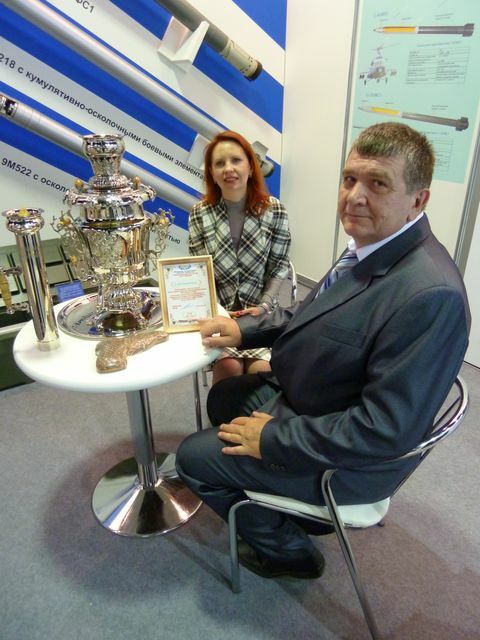 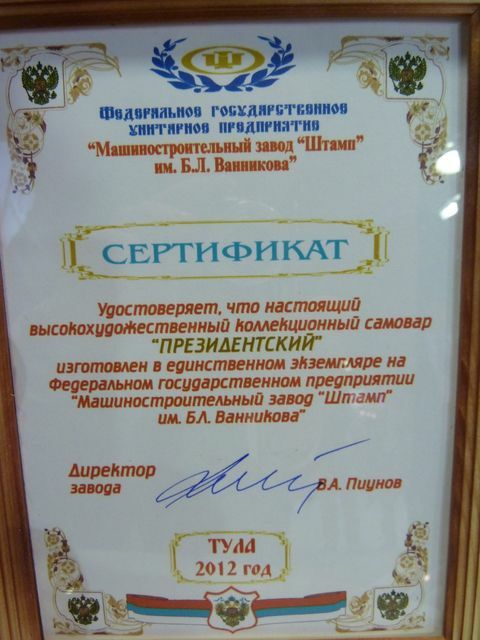 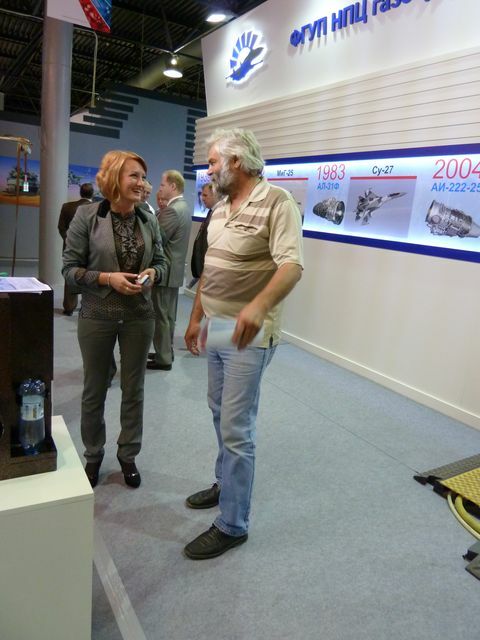 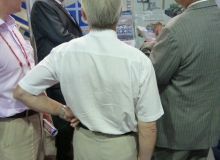 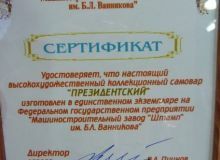 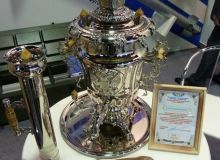 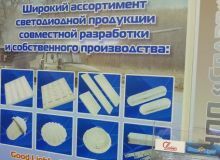 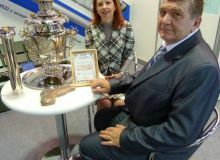 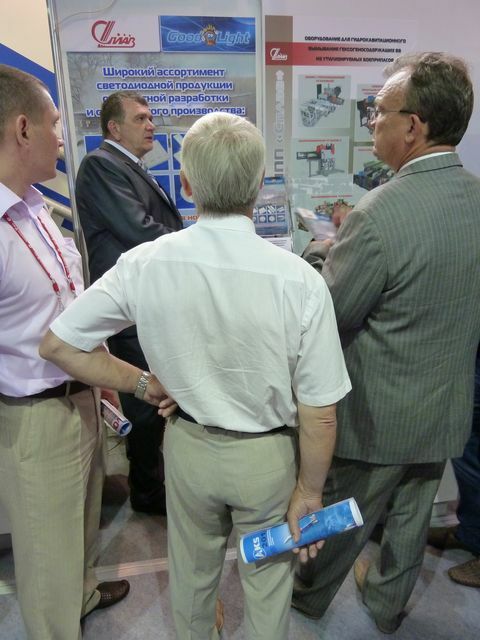 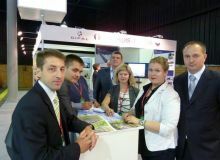 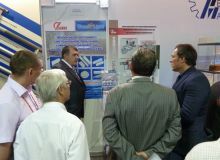 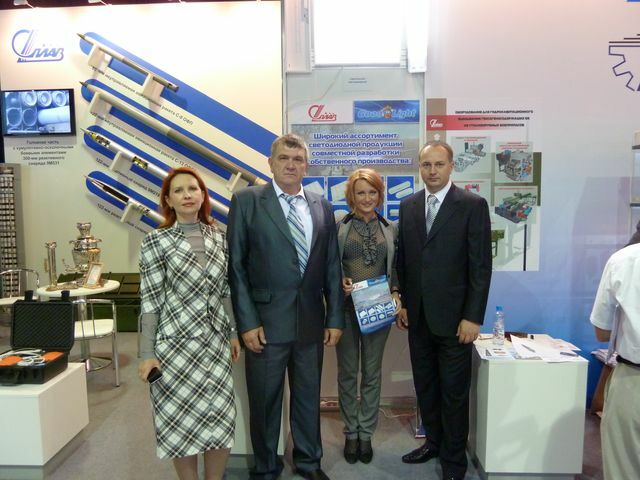 From 27 th of June to 1 th of July, 2012 in the city of Zhukovsky, Moscow region, on the territory of Transport and exhibition complex «Russia» - a traditional place for MAKS Air Shows, the Second International Forum «Engineering Technologies 2012» was held. 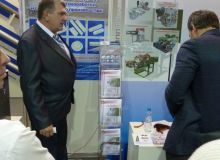 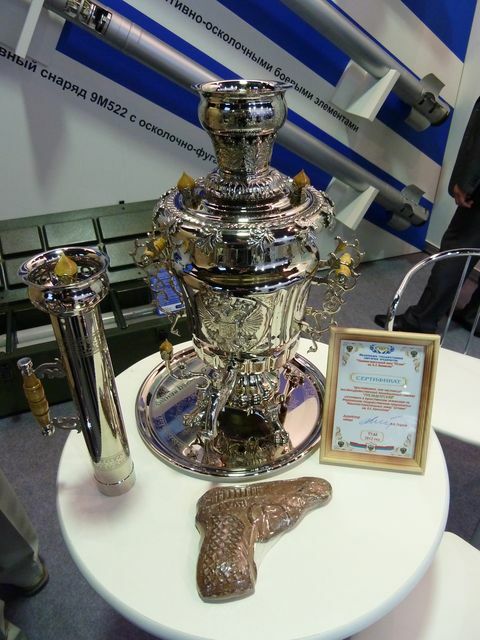 In addition to military technology and equipment, developments of household purpose were presented at the exhibition. 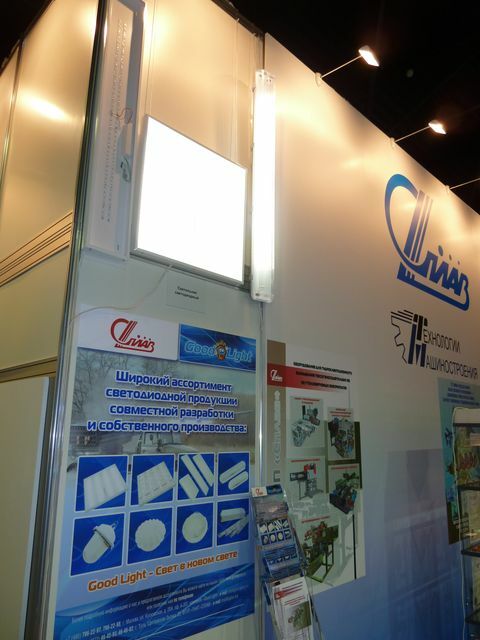 Considering a new law on energy saving and gradually established new standards in the lighting industry, more and more companies are turning their attention to a new direction of activity in sphere of manufacture and sale of led lamps and their components. 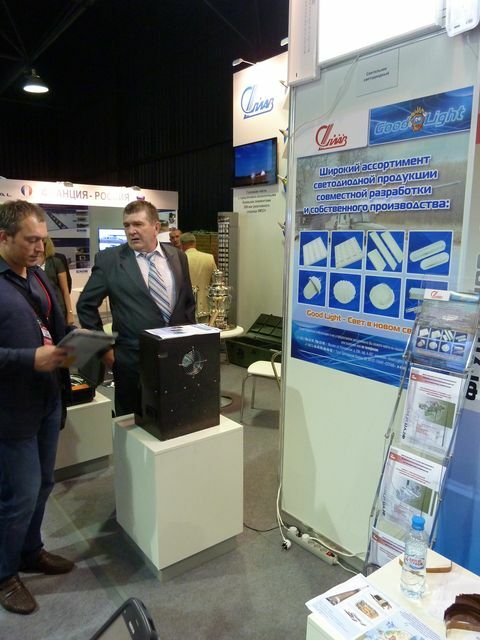 FSUE «Splav» successfully follows their example. 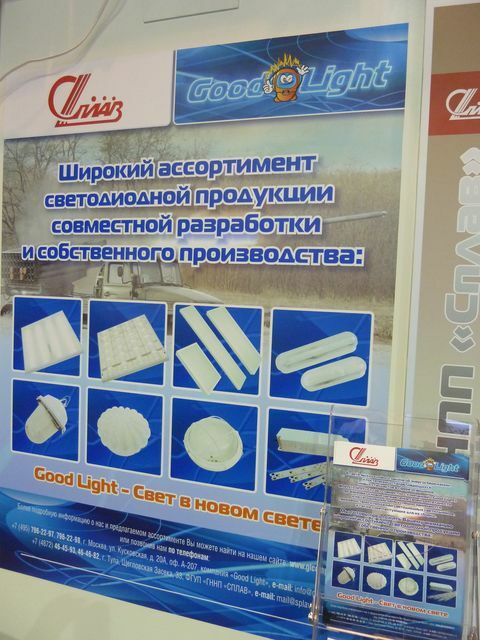 The company "Good Luck" jointly with FSUE «Splav» is engaged in development of new led lamps models. 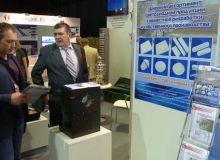 On the basis of modern enterprise, qualified engineers are constantly testing and examining the quality of the manufactured products. 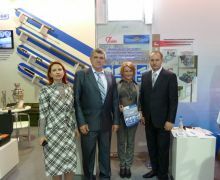 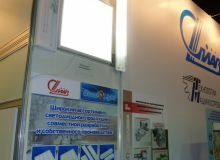 At the joint stand in hall C3 Good Light and «Splav» gladly accepted their visitors. 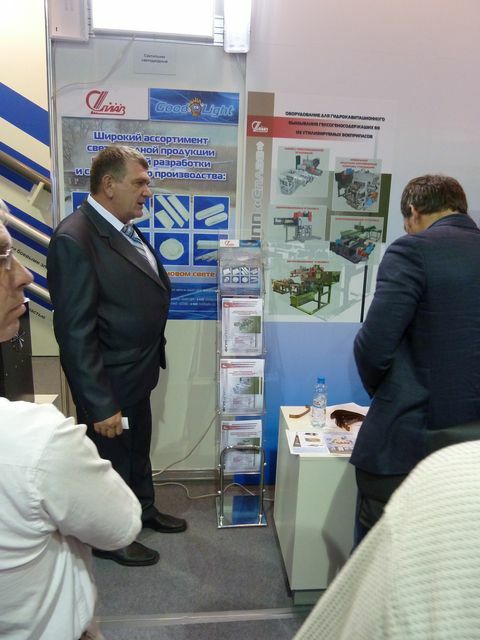 As usual, the specialists of two friendly companies presented their products and told in detail about their developments and technologies. 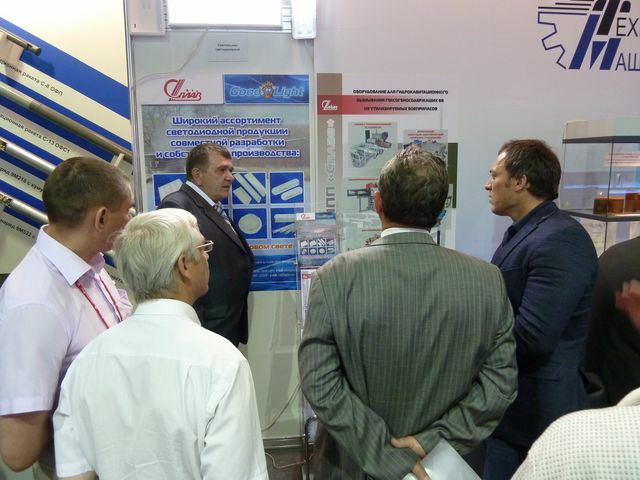 Representatives of the large state and commercial enterprises took interest in our produces, showing great importance to the modern variant of lighting, which we are happy to offer to our customers.